My view is 21 floors above Broadway Times Square and as I digest another magnificent day in NYC and equally as magnificent meal from La Masseria, it’s hard to contain the excitement surrounding the small, medium and big brown Bloomingdales bags that surround me. It’s almost a week since I departed my home town in the Kimberley WA, enroute to New York City and what a week it’s been. The bubbles and fun starting on the tarmac in Broome. 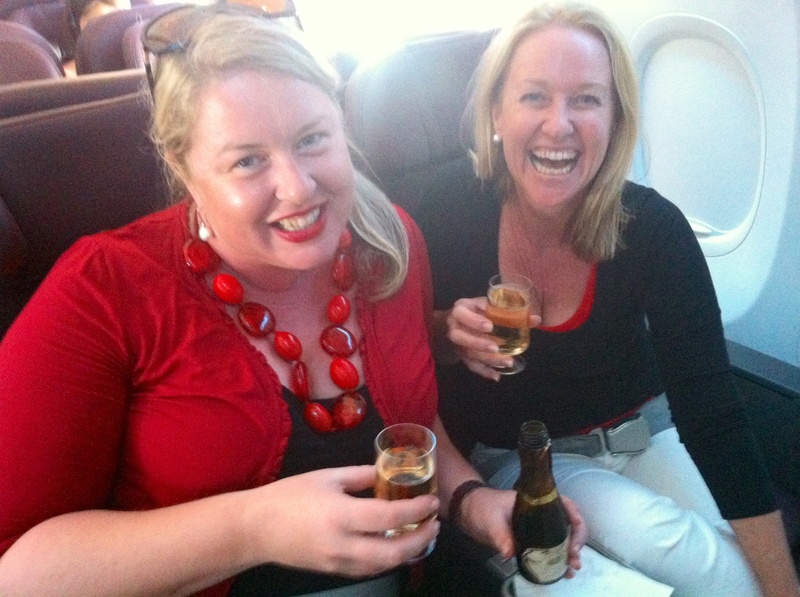 My friend Tarsh was on the same flight to Sydney to represent The Great Escape Charter Company at a trade show. It goes without saying that seats 1A and 1C were alive with chatter and fizz. 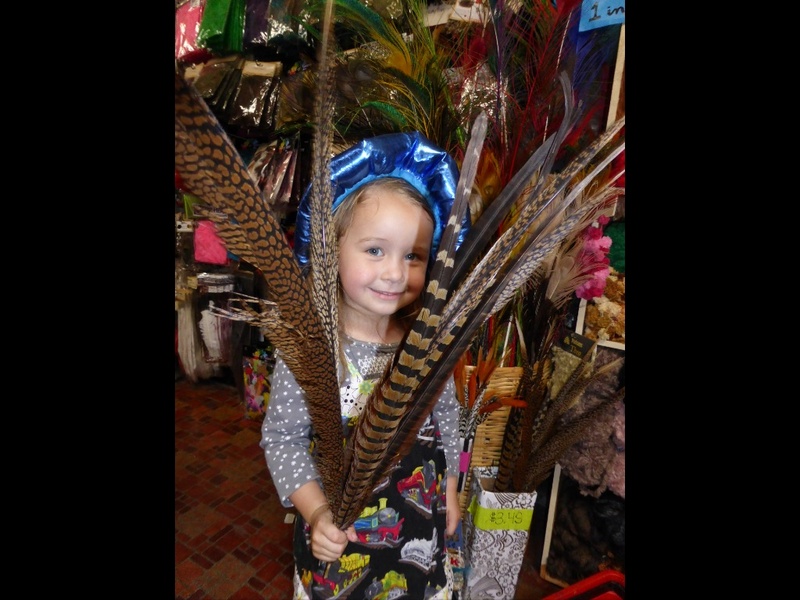 Tarsh is a long time and return customer of Hats by Felicity. I love designing for Tarsh who is always keen to push the comfort zone and wears her pieces with confidence and pride. 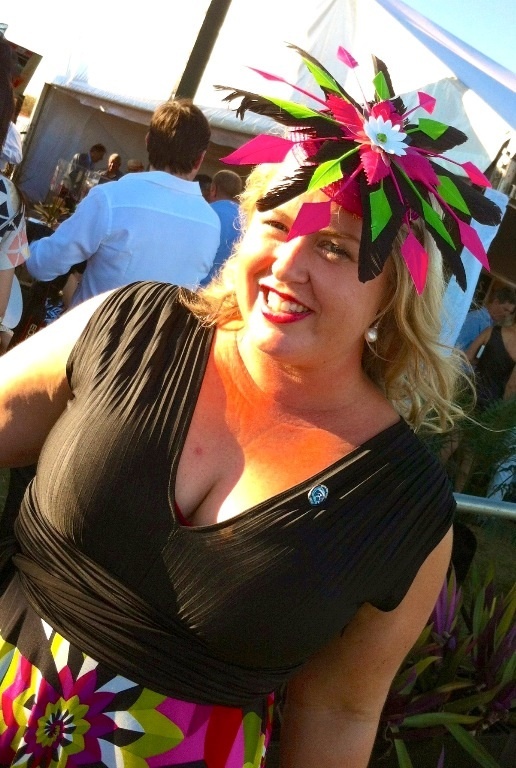 I’m sure she wont mind me sharing a few pics of her 2013 Broome Cup Day creation. Qantas flight attendant Jilly looked after Tash and Flic like royalty, making sure the impending USA adventure’s bar was well and truly set. In the Broome airport departure lounge my red top and cerise jacket was bordering a less than fashionable stance but after being privy by Jilly to a snippet of the new qantas uniform I renamed my ensemble to the Qantas clash. This new Qantas uniform of cerise and red is soon to be unveiled and makes a milliner happy by including a stylish fedora hat. My stop over in Sydney was the treat of catching up with family. My mum drove to Sydney from our sheep property in central western NSW for the sleep over at my brother and sister-in-laws home. 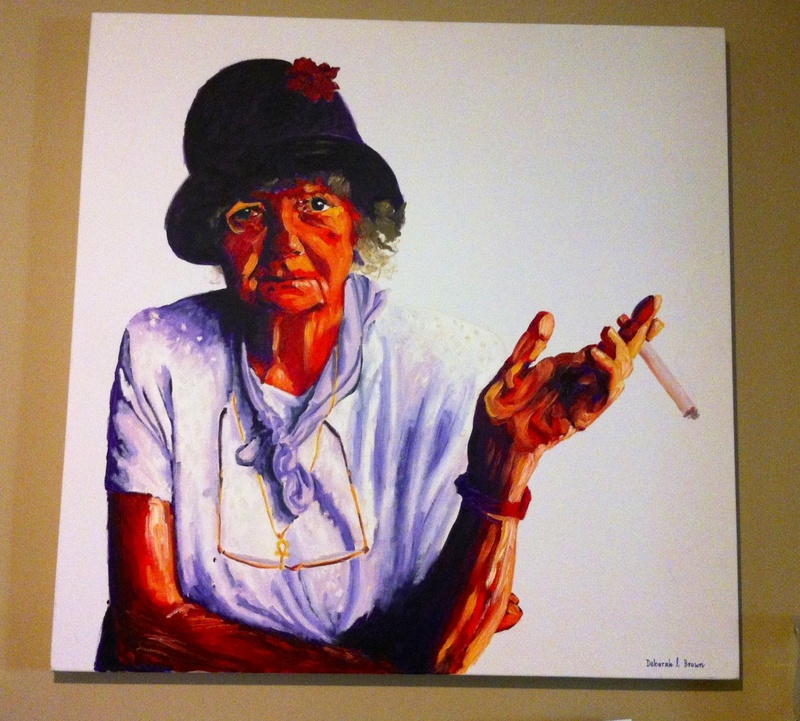 Deb is an incredibly talented artist (Deborah Brown) and I just can’t resist sharing an example or her amazing work. 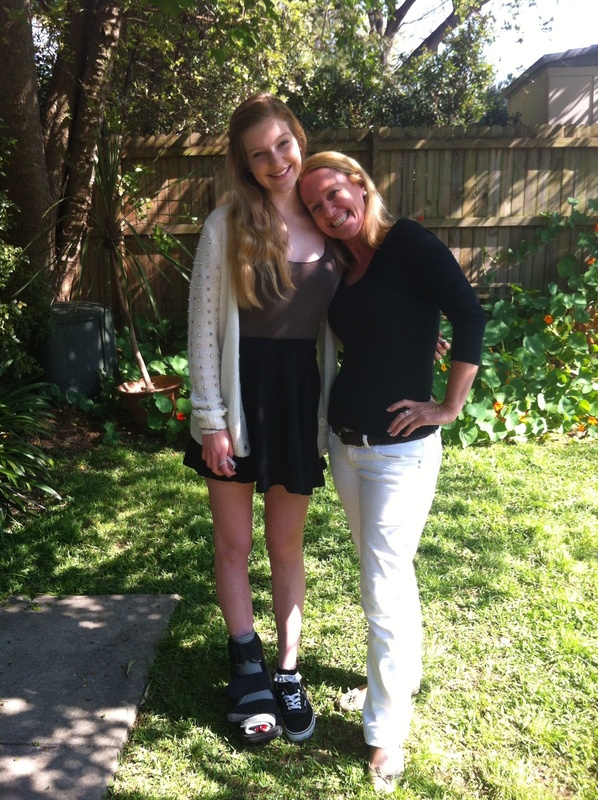 It had been too long between cuddles with my niece and nephews, so long in fact that my niece Bella now towers over me. After a special reunion with these precious family peeps it was out to the international airport for me. Theres a weird type of stomach moth that flutters when you arrive at the international departures gate. For me it had been years since the passport had made a resurgence but I was oh so ready albeit nervously excited to board that plane. 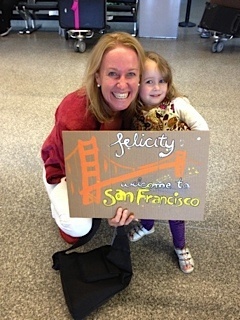 On the other end of that long flight I arrived into San Francisco to visit my friend Tara and was treated with the welcome of all welcomes! Tara is an artist too and with an upcoming exhibition in New York City next March. Like Deb, Tara is also a graphic artist. It was Tara who designed my Hats by Felicity logo and business card when I first launched my small business almost seven years ago and it wasn’t long into this visit that Tara was throwing around ideas for a Hats by Felicity branding face lift, so #watchthisspace. 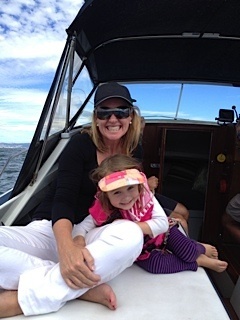 No sooner had I landed in San Francisco, I was boarding Tara and husband Joel’s boat from the Sausalito marina. Within hours of flying over the city, I was sipping champagne with a dear friend on the ocean where the America’s Cup Yacht race was taking place, and cruising past the Golden Gate bridge. No time for jet lag on this adventure! 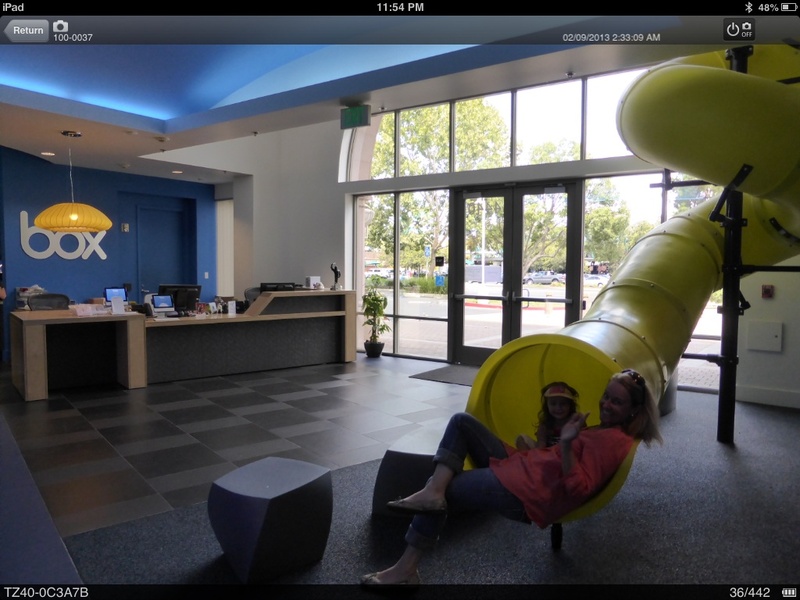 Tara, Joel and Xia live in Menlo Park, near Stanford university and the Silicon Valley. Otherwise known as the smart part of town. The name Silicon doesn’t represent the big lips and bits that I’ve found myself surrounded with over here but instead the silicon chip. This is where google, apple and facebook live. A tour of Joel’s workplace was a stark resemblance to my inflight movie called Intern. Every day was an adventure with Tara at the helm and not to forget the millinery, Tara organised a haberdashery shopping day in down down San Fran. 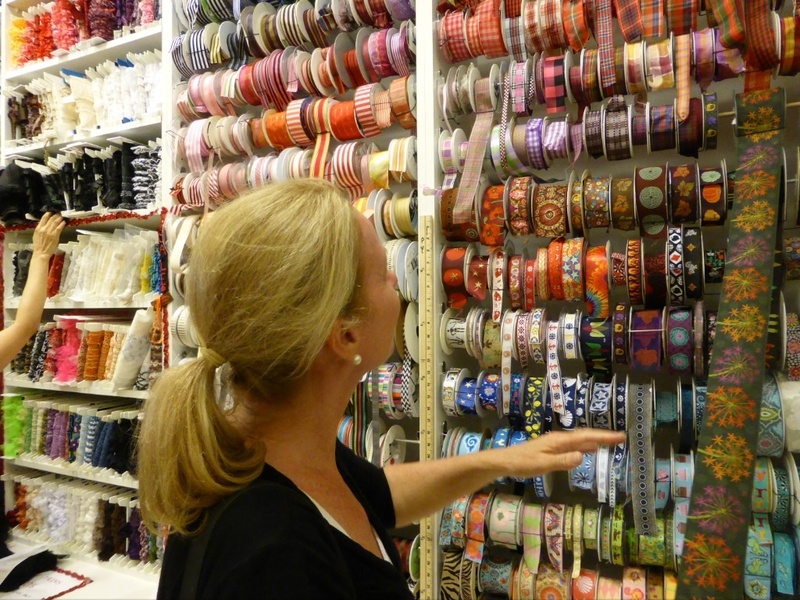 I was in a world of fabric fun as we trawled through the stores, the adventure made all the more a treat with my very own haberdashery helper, Xia. 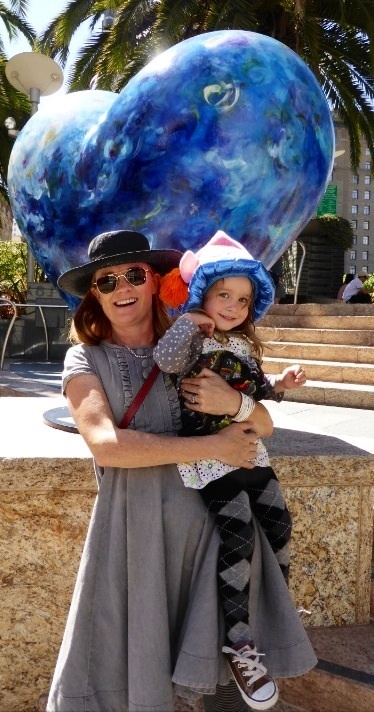 Tara has always been a hat girl and clearly her daughter Xia is taking a millinery leaf out of her mothers book too. After three glorious days in San Francisco the De La Garzas packed their bags for a camping trip in Yosemite national Park and I packed mine for New York. With a bitter sweet farewell I embarked on the next adventure leg. Back home in Australia I had realised how impossible it was to acquire a ticket to New York Fashion week, learning you have to be invited to a show to get there. So my time in New York City was focussed on immersing myself in the city that never stops or sleeps, after all this is a once in a life time opportunity and there’s plenty of time for sleeping when I get home. 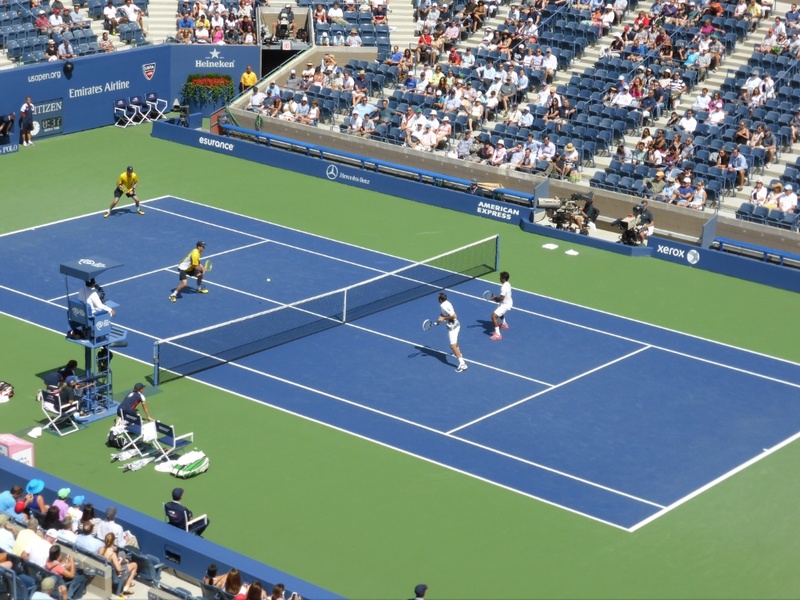 Having never been in a subway or boarded a train for as long as I can think, I did have a minor panic as I realised where the US Open tennis was being held. I had the great idea in Australia to purchase a ticket to the tennis however it hadn’t dawned on me to consider how I would get to the event. Having never even caught a bus in my 18 years in Broome, hours after arriving into NYC I was heading underground to the subway and boarding a train (desperately hoping it to be the right one) to the last stop on the line. 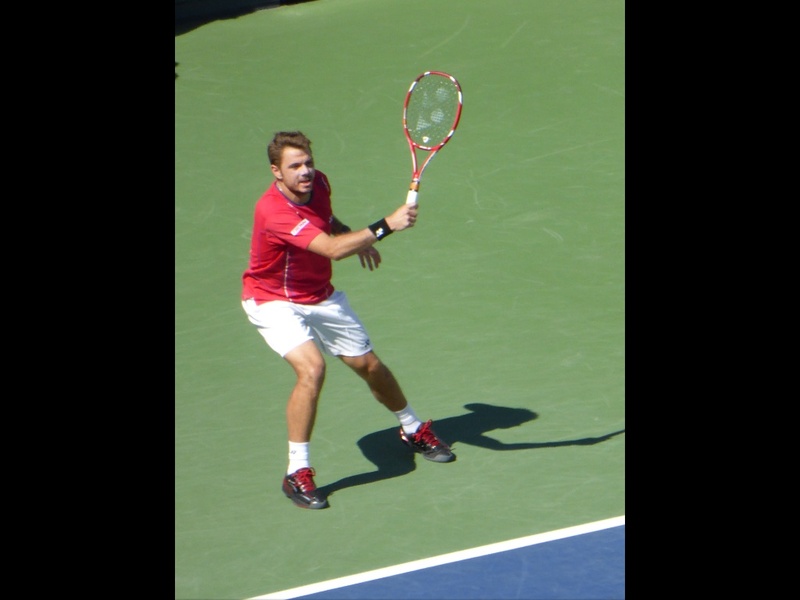 My grandfather was a great tennis player and my mum is well known to sit up into the wee hours clapping and cheering at the tennis on tv, so even though I don’t play the game, I thought it a must and was very excited to attend the mens doubles and singles quarter finals at the US Open in New York. I just followed the crowd that flowed from the train until I found myself through the turnstiles and into the Arthur Ash stadium and an atmosphere that was out of this world. Stalking fashion week was still a priority and on day two in this fabulous city it miraculously became a reality with not one but tickets to two New York Fashion week events coming my way! I was over the fashionable moon! Ever had a movie moment, where you relive a famous scene? 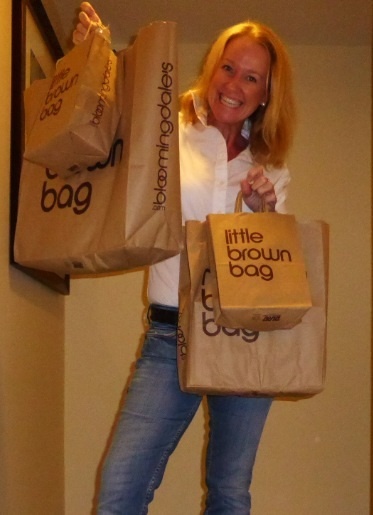 These Bloomingdales bags represent my Pretty Woman moment after I realised there was nothing in the travel bag to wear to Fashion week in New York. So as I wait patiently for Tara and Joel to let me know they haven’t been eaten by bears, with the greatest of excitement I am getting ready to head to my first New York fashion week event. 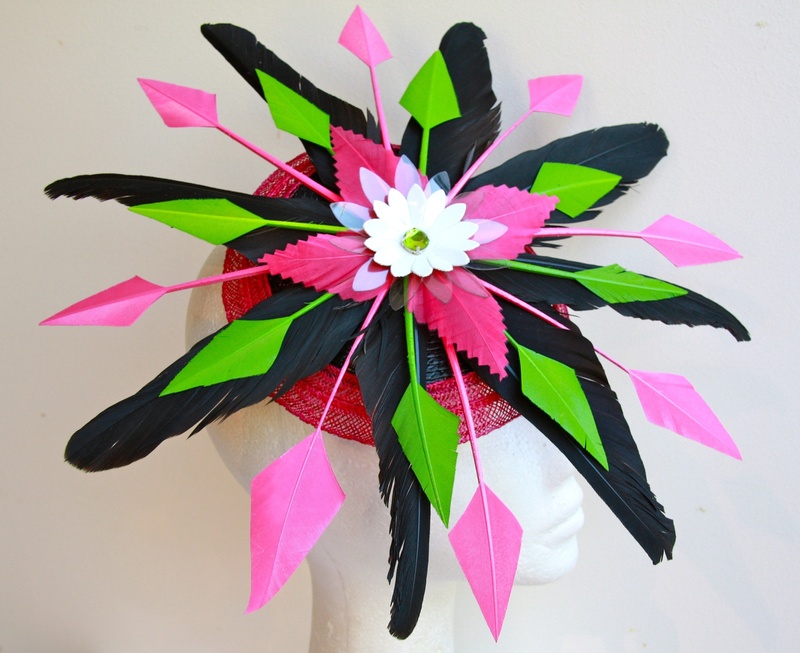 This entry was posted in General, On the move to USA - September 2013 and tagged Deborah Brown art, Hats by Felicity, Tara De La Garza art, The Great Escape Charter Company. Bookmark the permalink. Hi Flic, you really are a ‘goer’ I hope you have a wonderful time. I’m just back from a river cruise in France. awesome! Good luck and safe travels. Hurry Up!! I want to know how you got the invites to the fashion events!!! 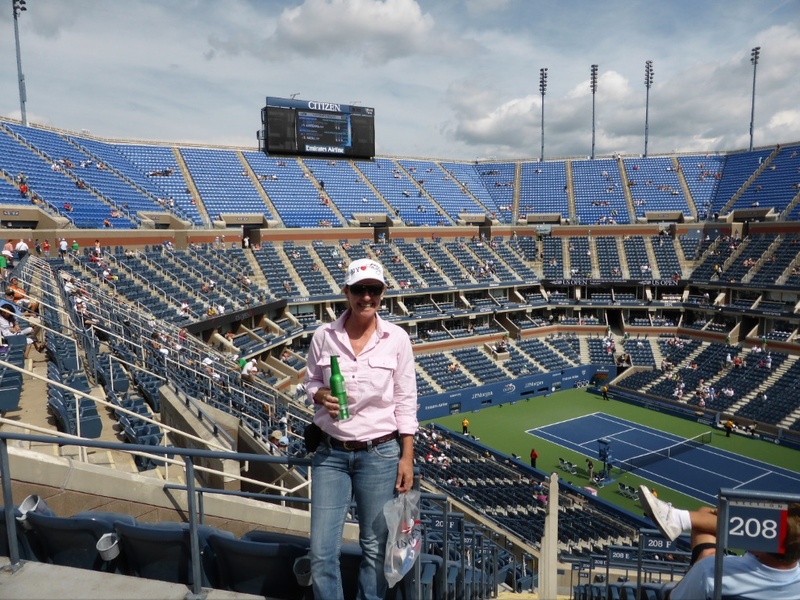 Did your hat get noticed at the tennis? BTW thanks for the cheeky parking fine stash!